Poland is a very affordable holiday destination. Tourists from abroad choose Krakow for its beautiful landmarks and one a kind atmosphere, but also because of the competitive prices. Poland is part of the European Union but has kept its own currency. With approximately 4,20 PLN to 1 EUR, in Krakow prices for accommodation, food and entertainment are fairly low. In Krakow, prices are more than inviting. 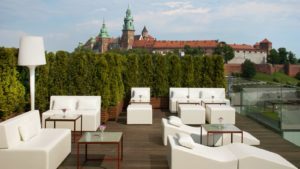 Compared to other European cities, Krakow is very affordable. Accommodation options are satisfactory for every type of traveler. Prices vary from around 800 PLN per double in top class hotels to even 100 PLN in hostels for backpackers. Public transport in Krakow is cheap. A single 1-hour ticket for Krakow public transport costs 5 PLN, a 20-minutes ticket costs 2,80 PLN. Cultural agenda in the city is not only wast but also very affordable. Admissions to museums should not cost more than 10 PLN per person and there are a lot of free events happening all year long. 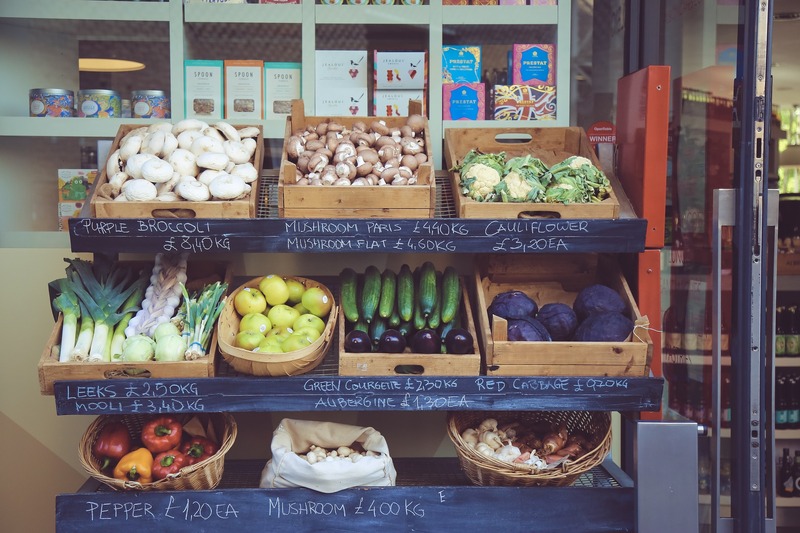 You can count on even more affordable food. Dining out is often what we are looking for while on a city break. In Krakow prices of meals in restaurants are fairly inexpensive. There are lots of great restaurants offering delicious food at competitive prices. 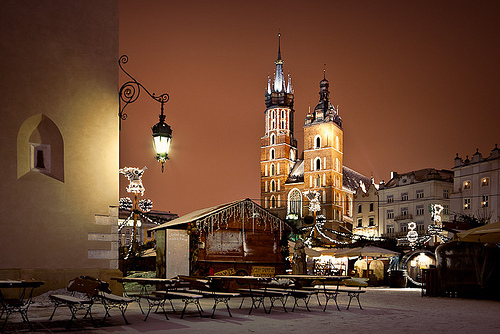 In fact, Krakow has probably a larger amount of bars and restaurants per capita than any other European city. The average cost of dinner in a nice restaurant in the Old Town is around 100 PLN for two people. Kazimierz, the former Jewish quarter, is a great place to have lunch and coffee. Prices vary from around 20-25 PLN for lunch and 10 PLN for coffee. A cheap option for a quick snack is taking advantage of street food. One of the symbols of Krakow is obwarzanek – a bagel-like ring-shaped baked bread sprinkled with salt, poppy seeds or sesame seeds sold from street carts. They are delicious and loved by tourists and locals alike. The price is always around 1.70 PLN. When it comes to alcohol, Poland’s best know beverage is vodka. It is very popular to drink it especially in little bars scattered around the city, offering a shot of vodka for the small price of more or less 5 PLN. It is just as popular as beer, which also comes cheap in Krakow. There is a vast variety of beer brands and types to choose from and prices are around 10-12 PLN per bottle in a pub. Be sure to make use of the Polish toast – Na zdrowie! while drinking with your Polish friends. In Poland tipping is customary. Most often if you have received good service in a restaurant or cafe, the tip should be around 10% of total payment. Bargaining over the price is however not that welcome. You definitely will not be able to bargain a price in shops and boutiques. However, try your luck on seasonal market fairs, such as annual Christmas market.